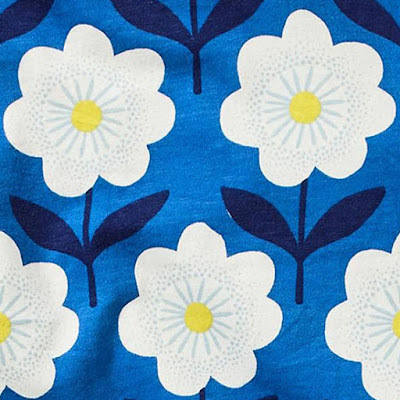 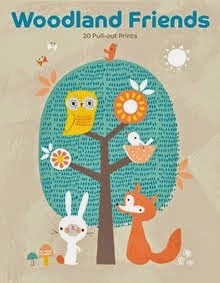 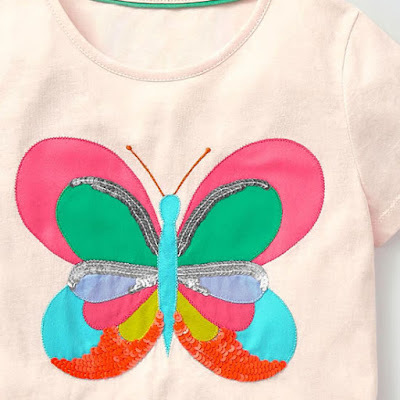 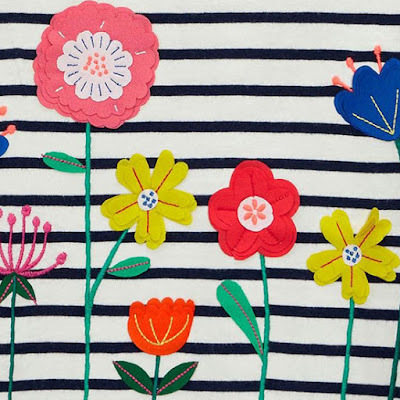 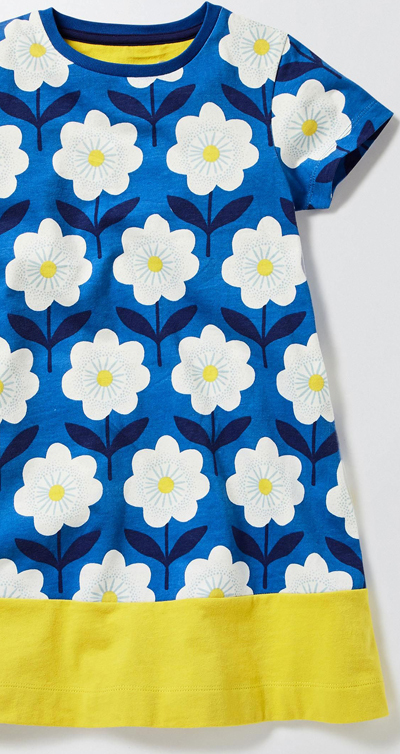 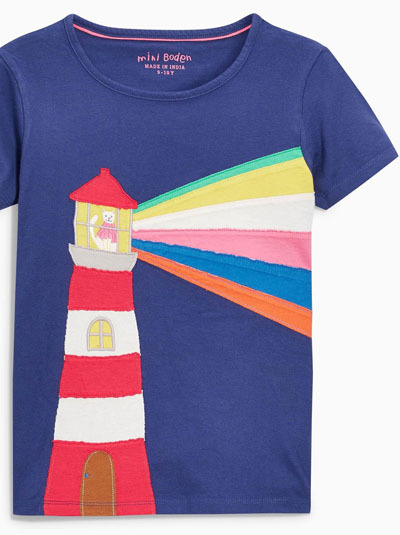 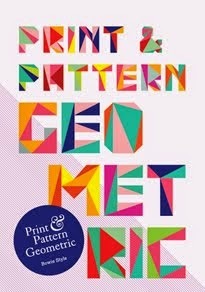 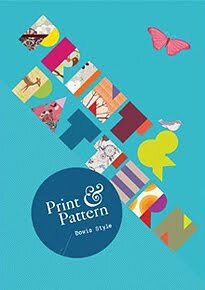 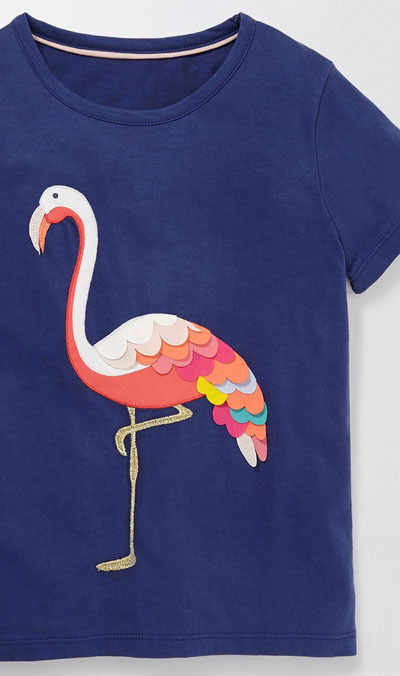 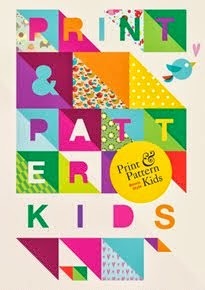 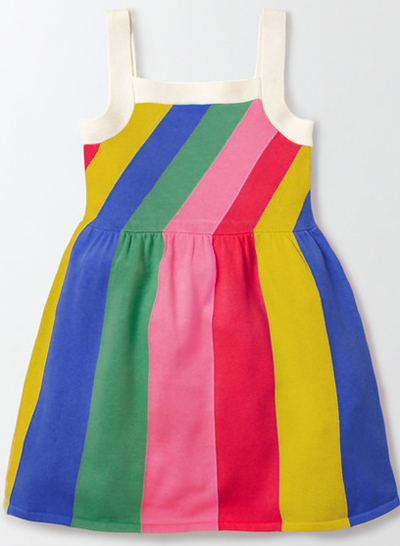 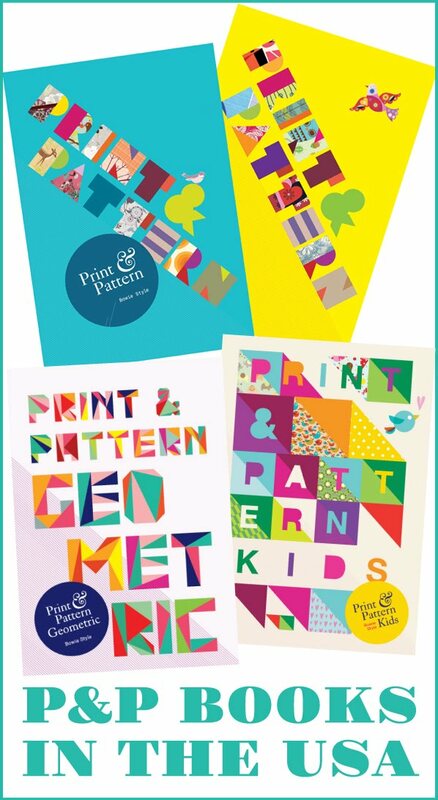 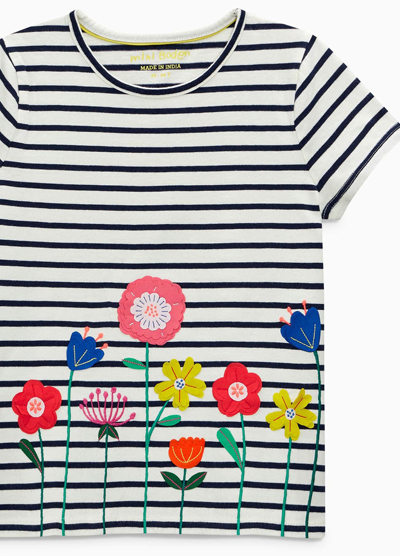 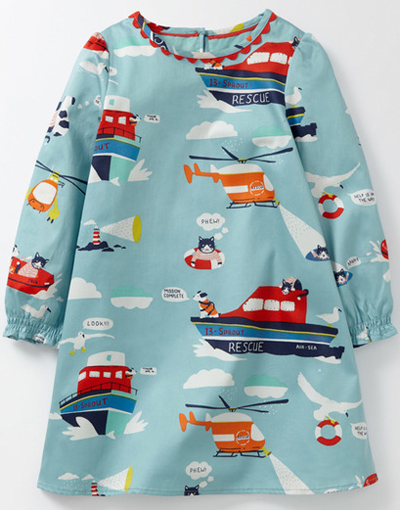 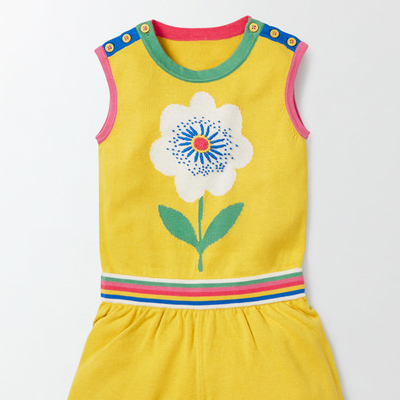 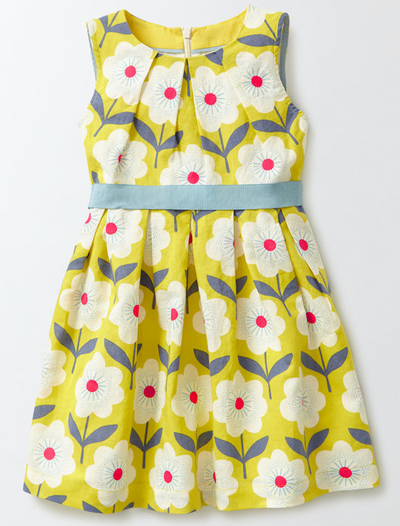 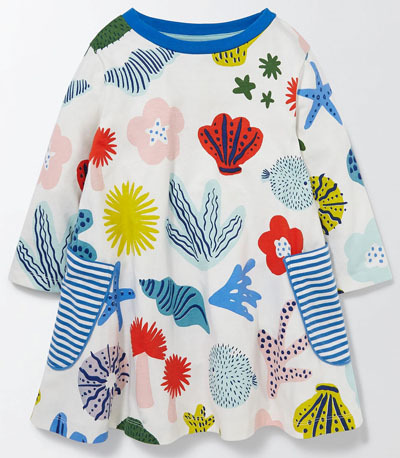 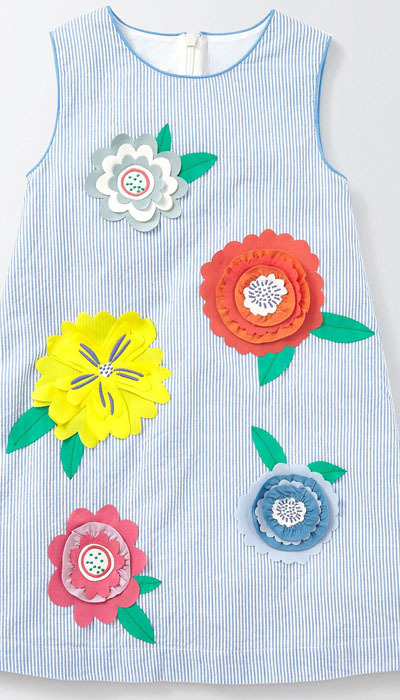 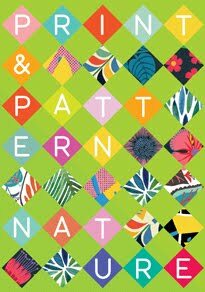 I'm returning to Spring Summer childrenswear design today with some fun new arrivals at Mini Boden. 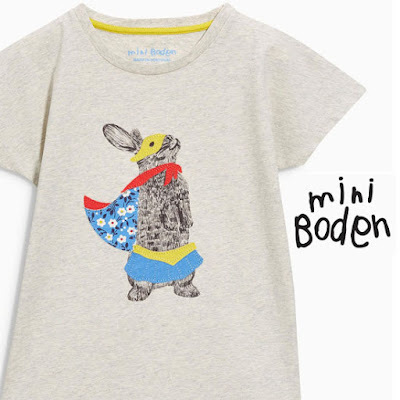 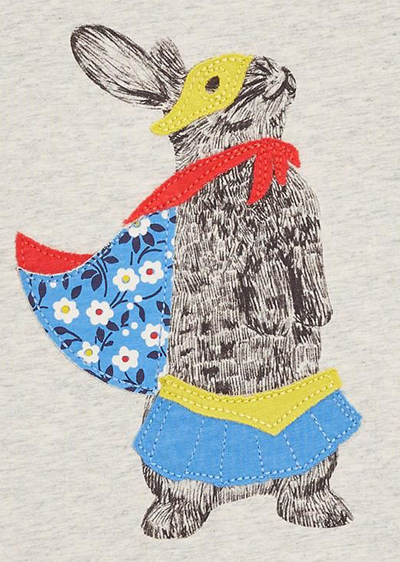 This super hero rabbit is particularly sweet and is part of their range of novelty kids tees. 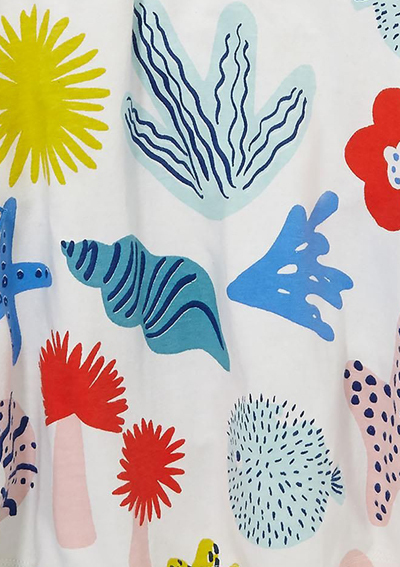 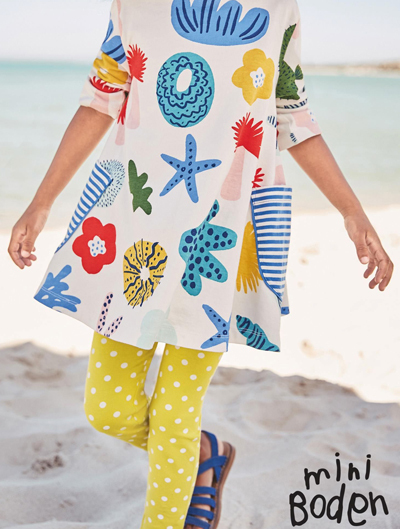 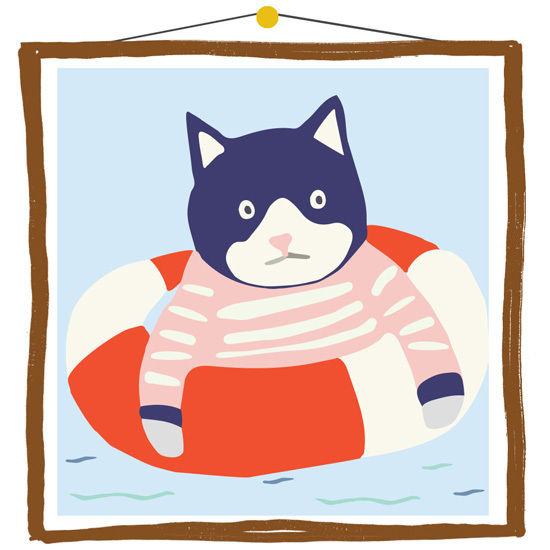 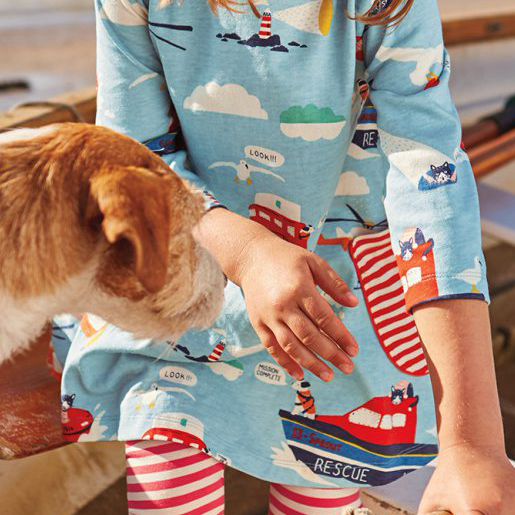 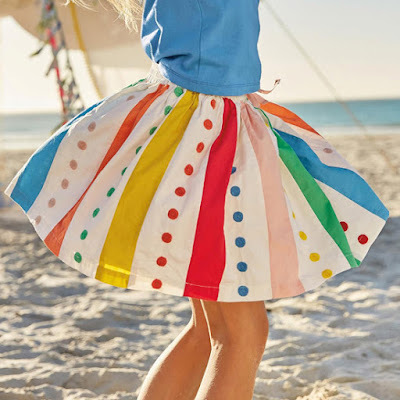 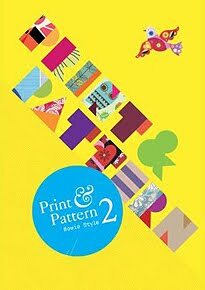 Getting ready for holidays is a big part of Boden's offering so as you would expect there are plenty of seaside designs. 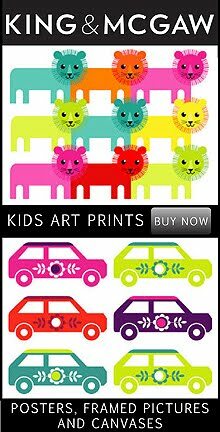 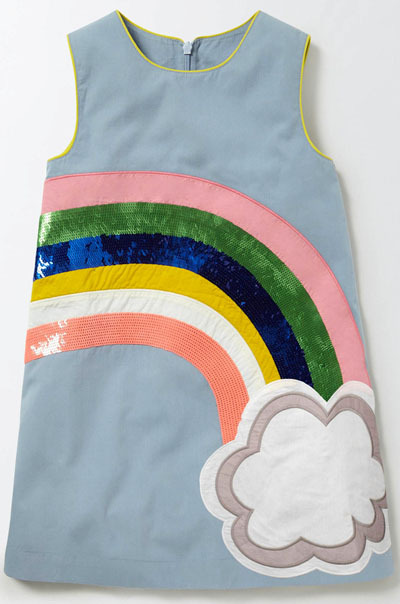 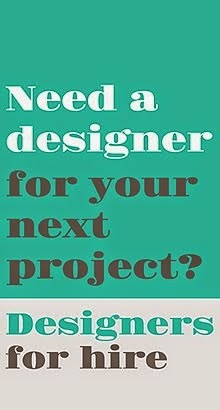 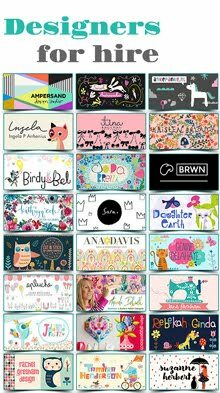 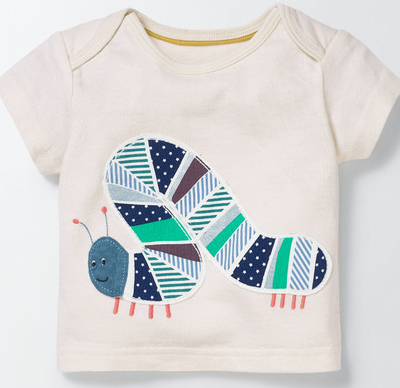 Boden do clothing from babies to teens and can be found online here.